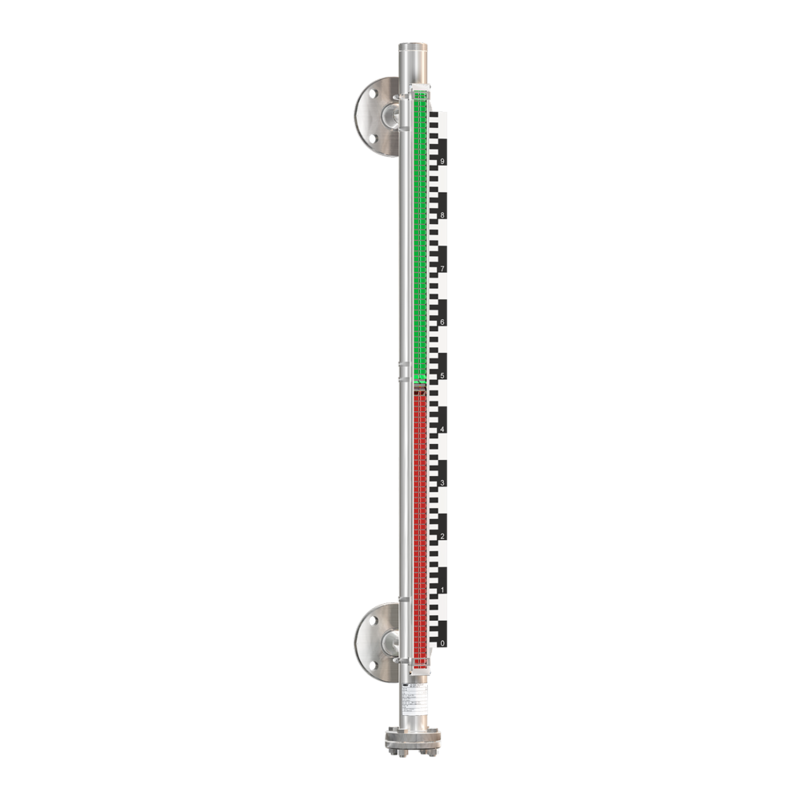 ABLE have been the official sales and service partner for WEKA liquid level measurement products for over 15 years, specialising in their magnetic level gauge range. The most popular and versatile product configurations are now available below. WEKA Magnetic Level Gauges provide a safer alternative to traditional sight glasses as the glandless construction is totally leak-proof. The pressure boundary of the MLG is made of robust metal making it strong and safe as a vessel. 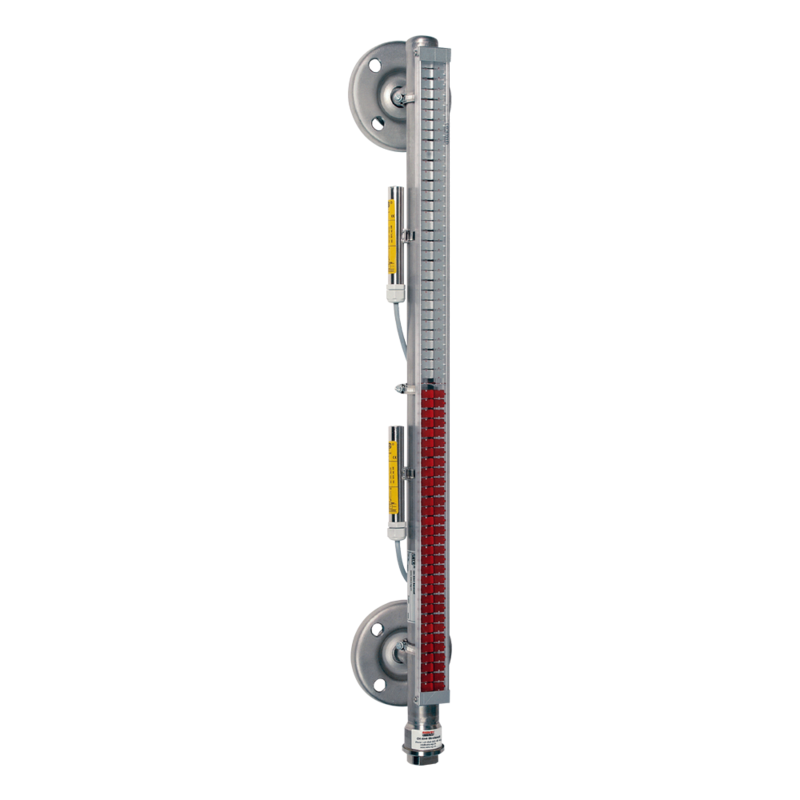 This feature allows WEKA gauges to accommodate severe environmental conditions up to 630 bar and 450°C. 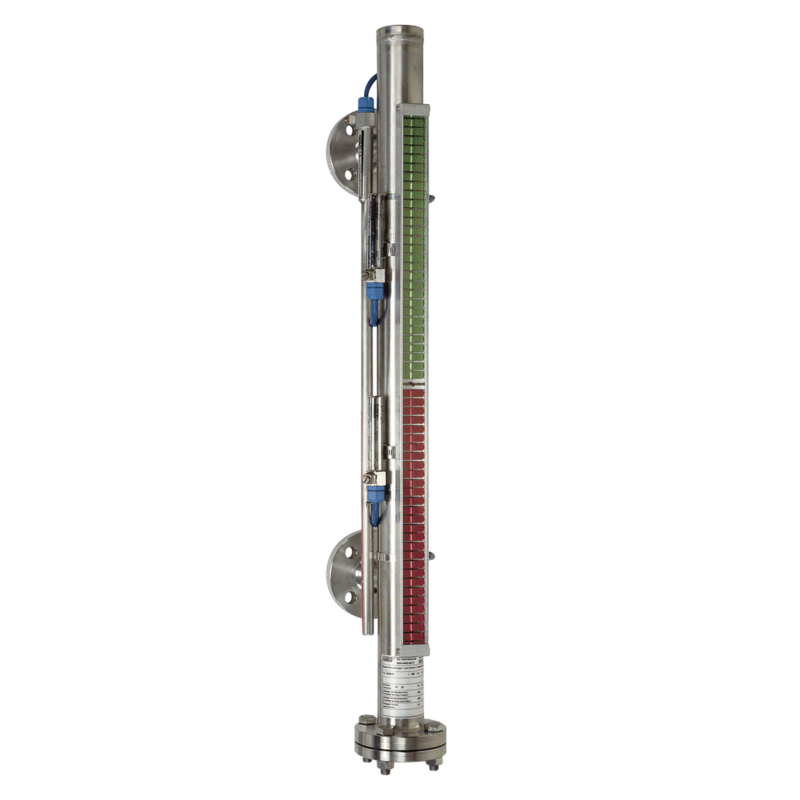 The indicators, transmitters and switches are all mounted externally so that it is not affected by toxicity, corrosiveness or other characteristics of the fluid process. Furthermore, visual indication is not impaired by any product build up within the gauge tube. Optional switch and transmitter output configurations for remote indication allow greater user flexibility. 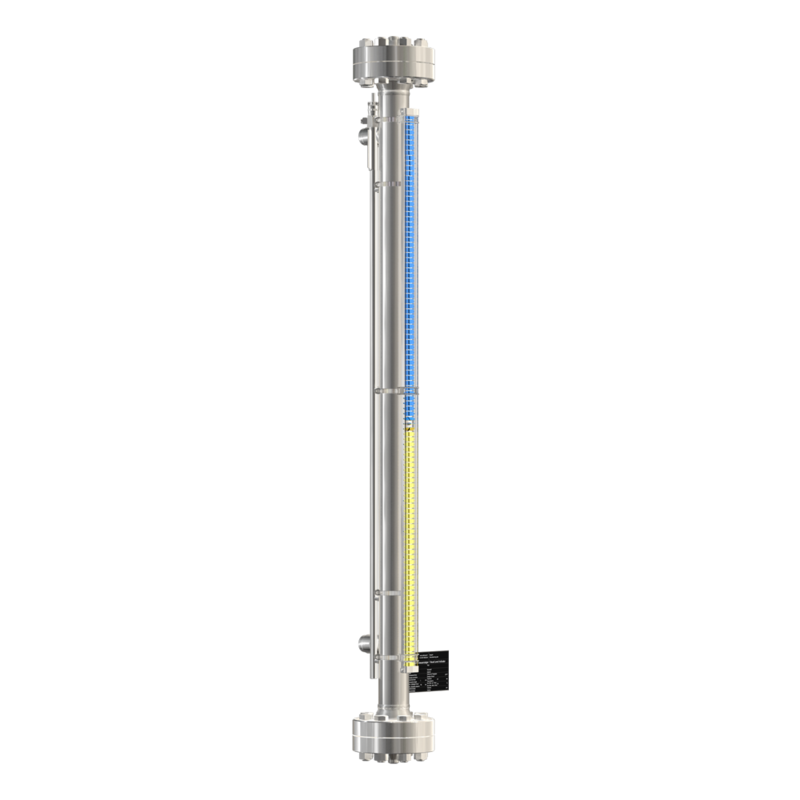 A comprehensive range of vent, drain and isolation valves provide flexibility for shutdown and system manufacture requirements.